This Magenta Ink Cartridge prints 325 pages with an average of 5% page coverage. 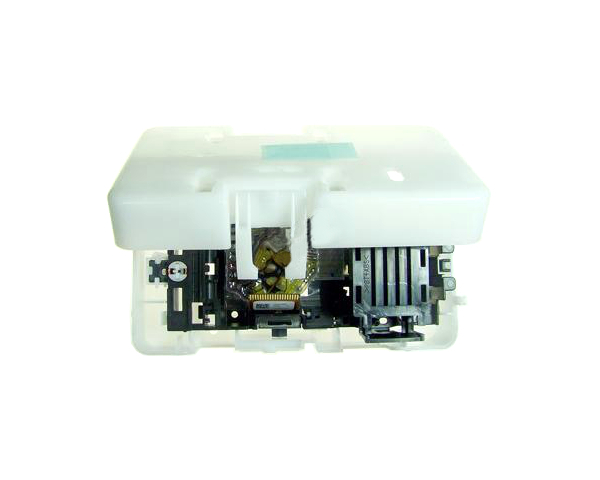 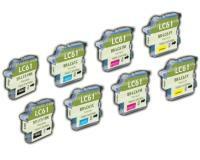 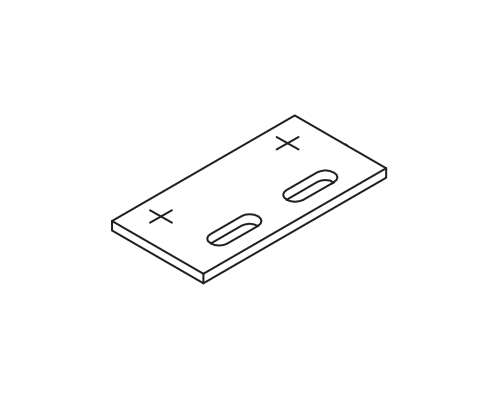 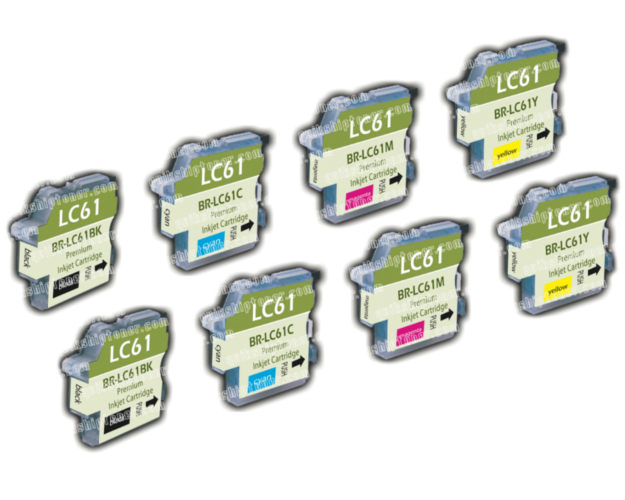 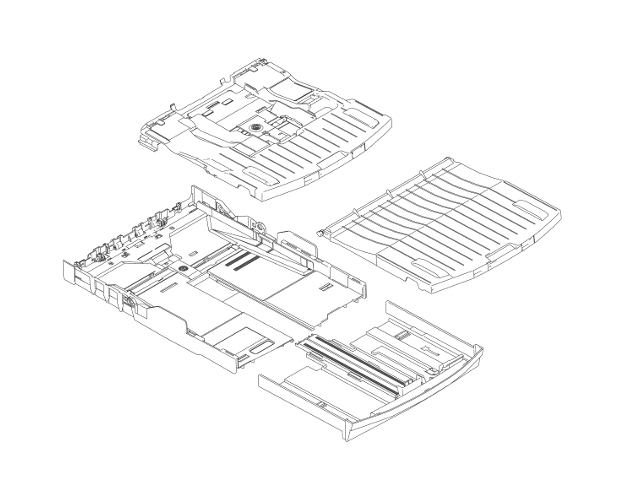 Nearly all printer manufacturers base their ink/toner cartridge yields on 5% coverage. 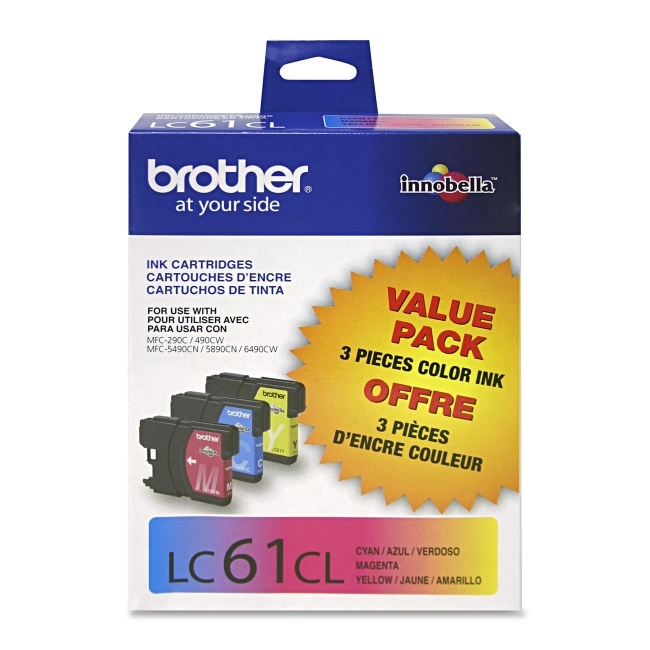 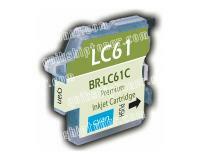 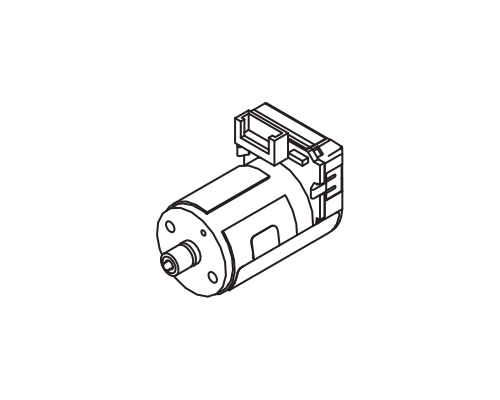 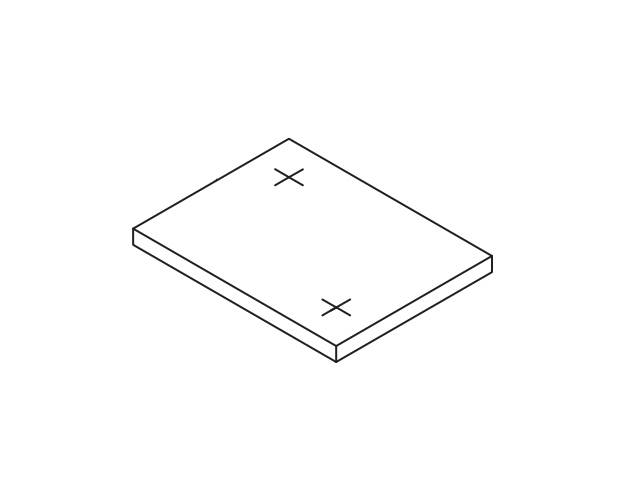 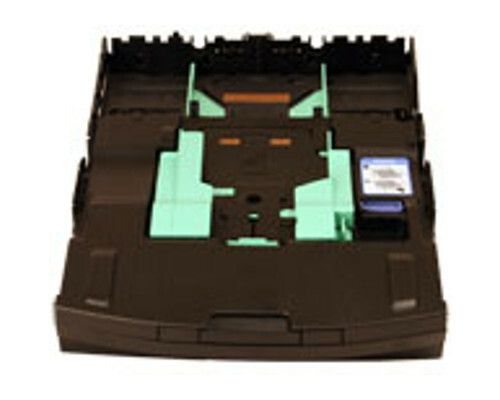 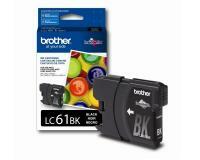 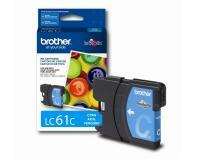 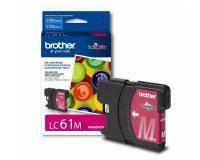 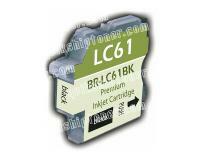 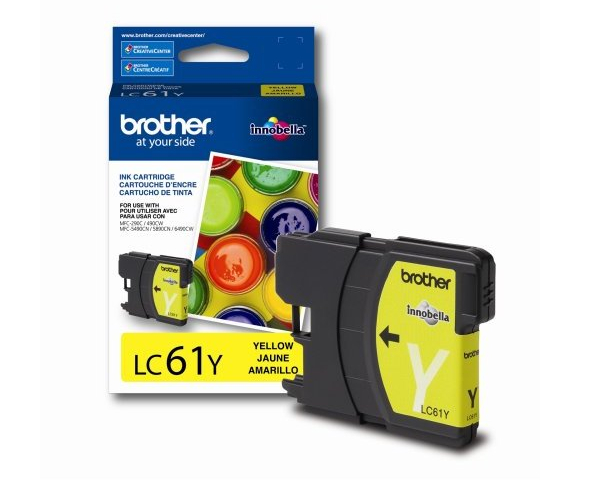 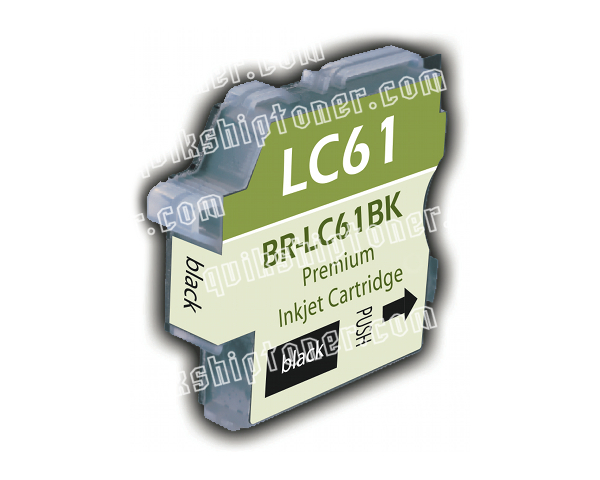 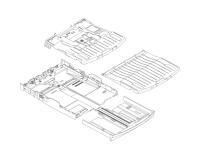 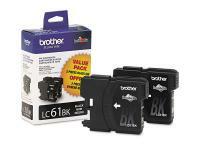 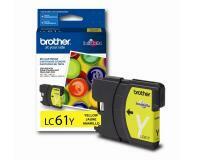 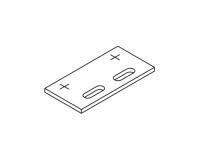 Brother MFC-J630W Black Inks Twin Pack (OEM) 450 Pages Ea. Brother MFC-J630W 3-Color Ink Combo Pack (OEM) 325 Pages Ea.